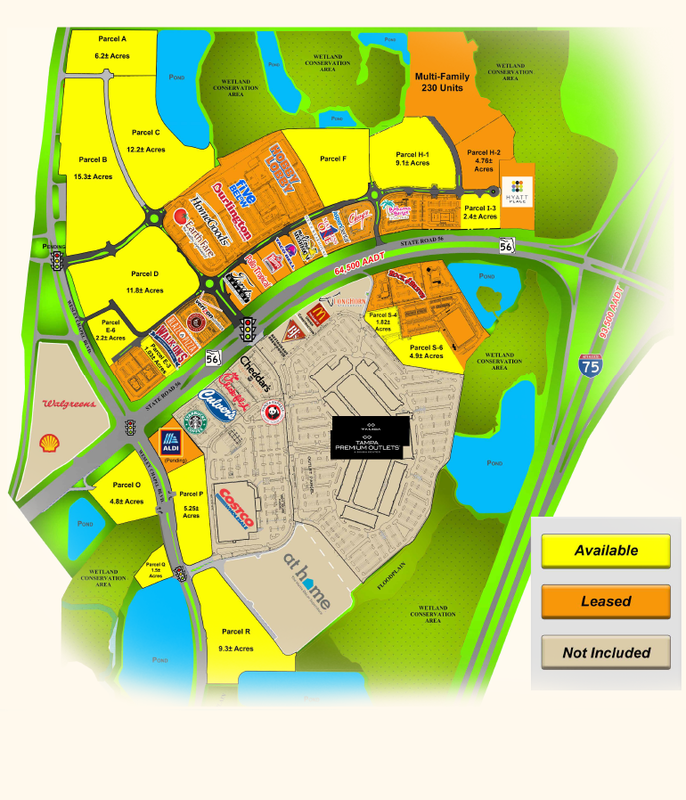 Cypress Creek Town Center offers prime retail locations and custom development lots in one of the most highly trafficked intersections in the state of Florida. We care about our local environment. 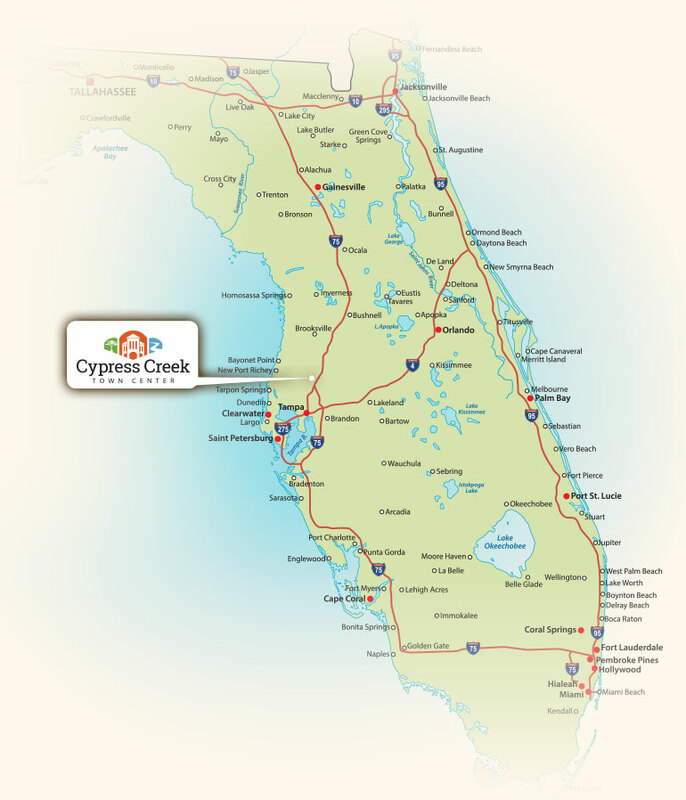 Surrounded by nature, Cypress Creek Town Center features wetland conservation and borders the Cypress Creek Preserve, a nature park and conservation land. Interested in Leasing Opportunities? Click below to connect with us and find out more about our offerings.